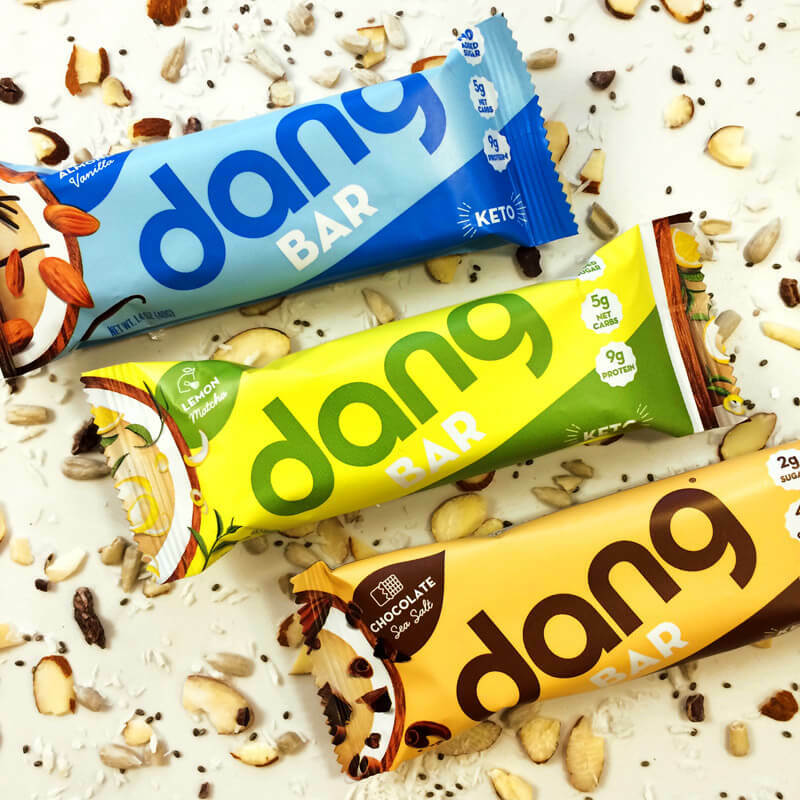 Dang Bars are my favorite Keto Certified snack with 100% plant-based, whole food ingredients. 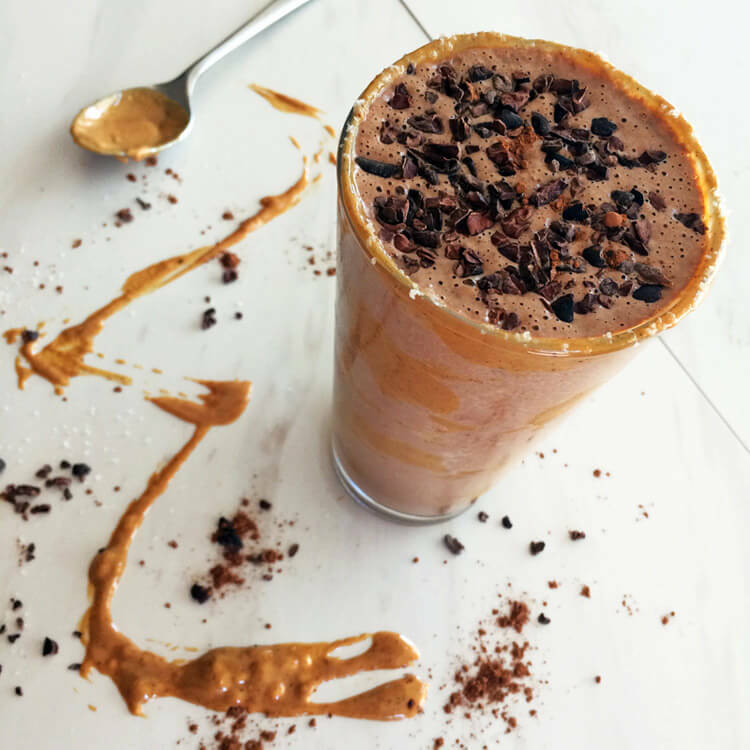 They are flavorful and filling with cocoa butter, coconut, almond butter, and chia seeds. I keep a box in my pantry to grab and go for school, work, and exercising at the gym. 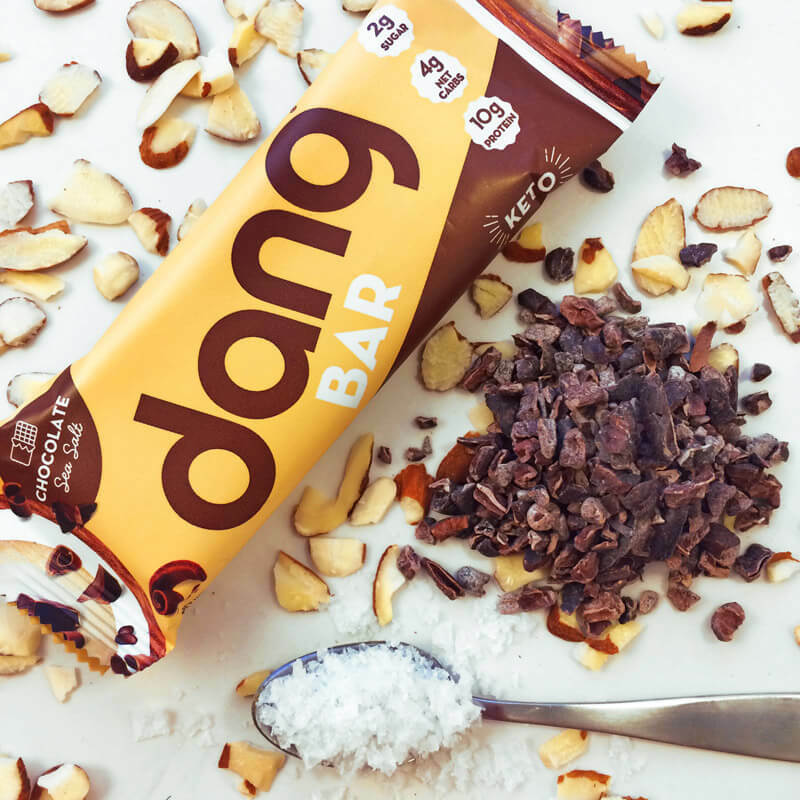 Receive $10 off your first Dang Bar order by entering promo code TASTEFULKETO10 at https://dangfoods.com/collections/dang-bar. Use your discount to try a variety pack of all three flavors. I enjoy mixing them up throughout the week, and my favorite flavor is lemon matcha! 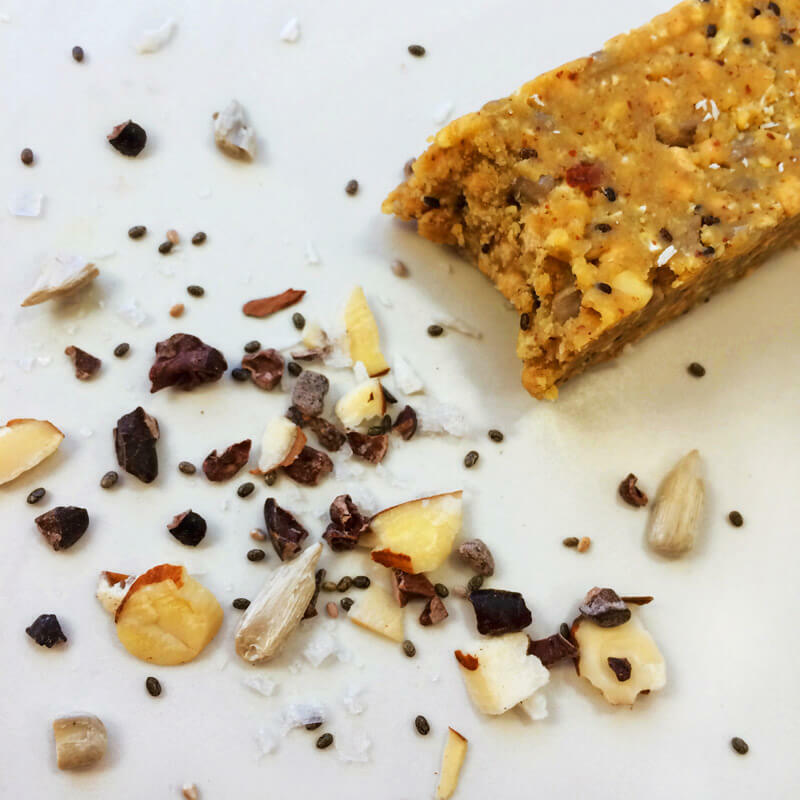 If you are looking for a quick and healthy snack, Dang Bars are a must try! 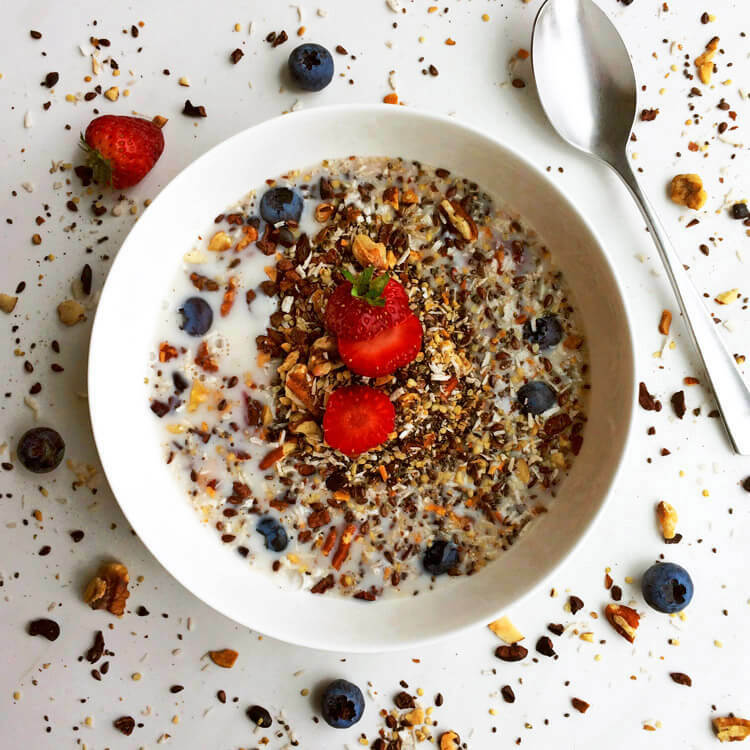 Visit Dang Foods for more information, and don’t forget to use your promo code: TASTEFULKETO10.